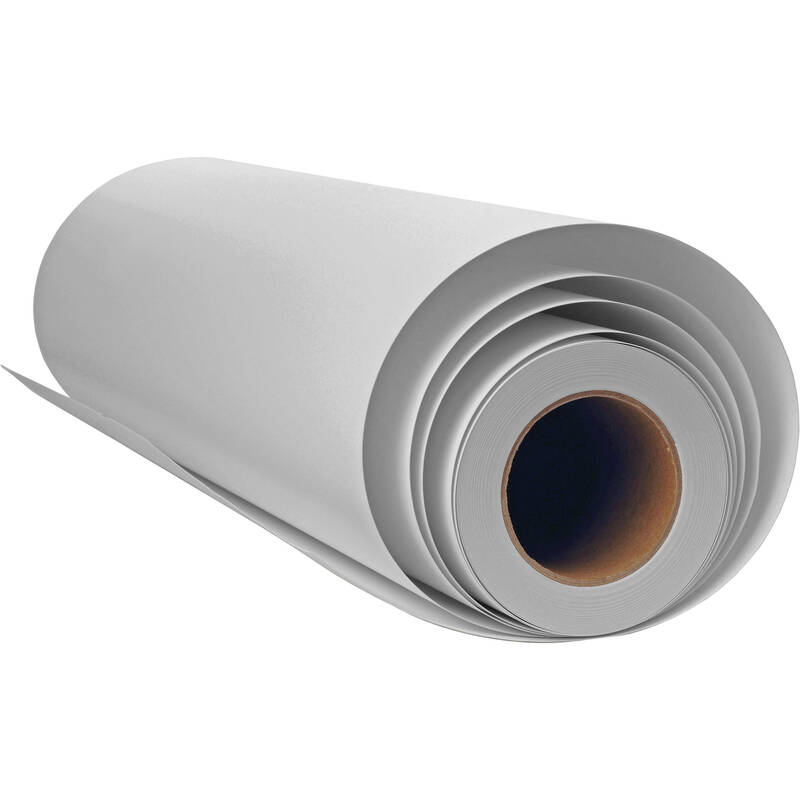 Innova Photo Canvas Matte Roll features a smooth bright white surface with a water-resistant finish. The fast drying media is compatible with both dye-based and pigment-based ink systems and is deal for printing photos and works of art. Box Dimensions (LxWxH) 25.0 x 6.0 x 6.0"